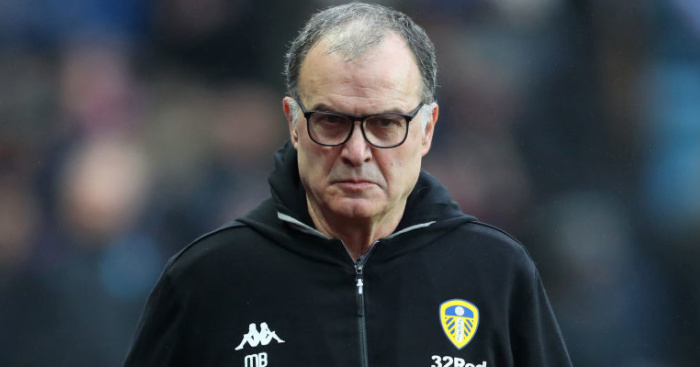 Eleven Championship clubs have complained to the EFL about Leeds spying on opposition teams, the governing body has confirmed. 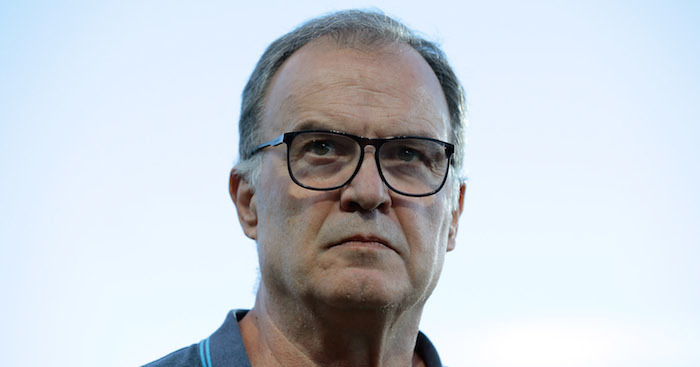 Leeds head coach Marcelo Bielsa has admitted to spying on other Sky Bet Championship teams, having had a member of his staff caught in the act by Derby last week. 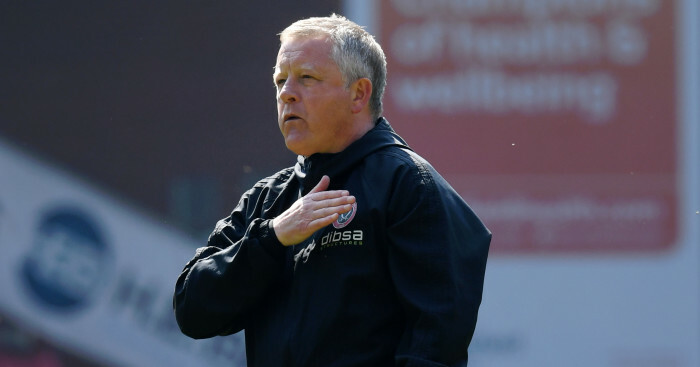 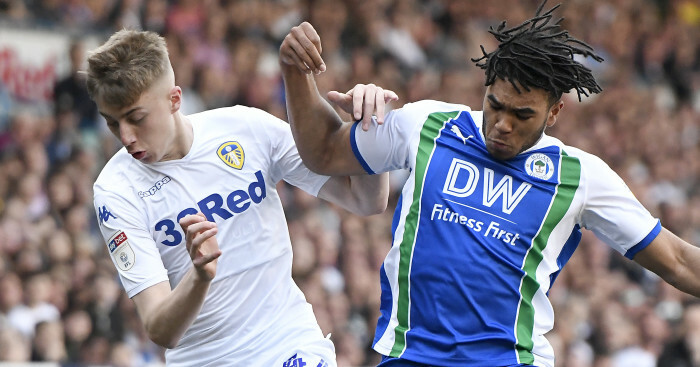 The English Football League (EFL) and Football Association are investigating the matter and the EFL has been approached by many of Leeds’ rivals voicing their concerns about the matter. 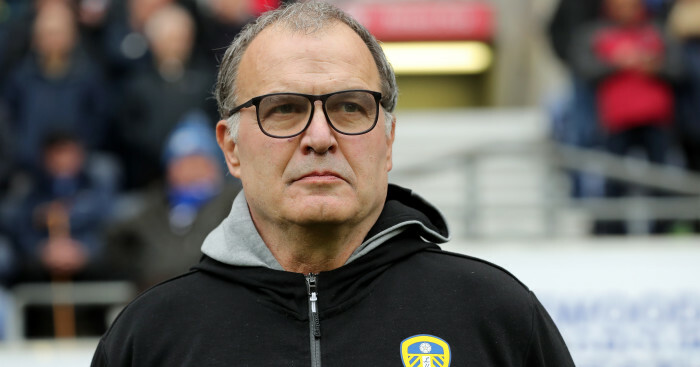 An EFL Spokesman said: “The EFL has received a communication on behalf of a number of Championship Clubs in regard to the current matter involving Leeds United.